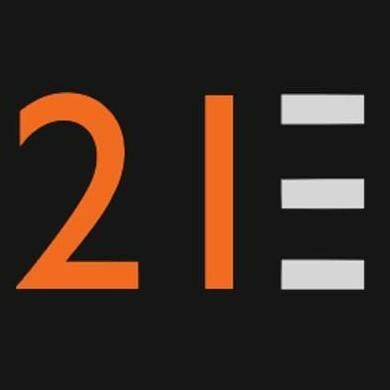 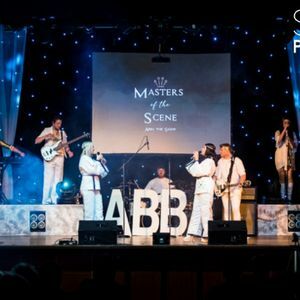 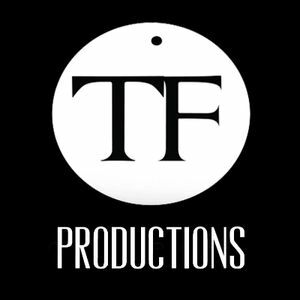 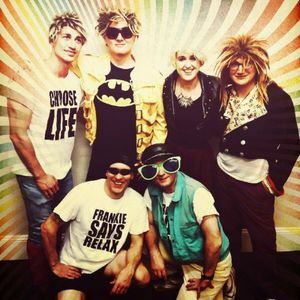 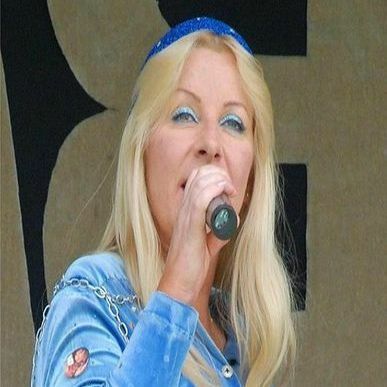 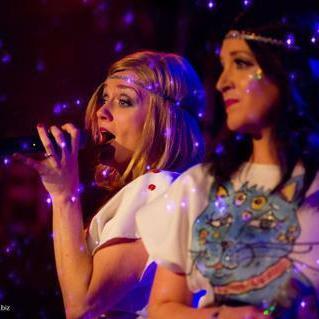 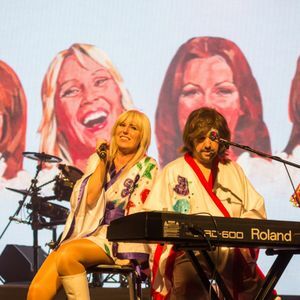 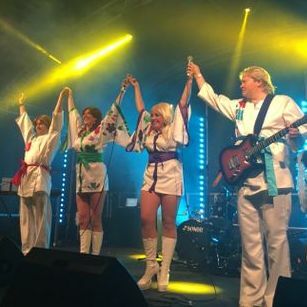 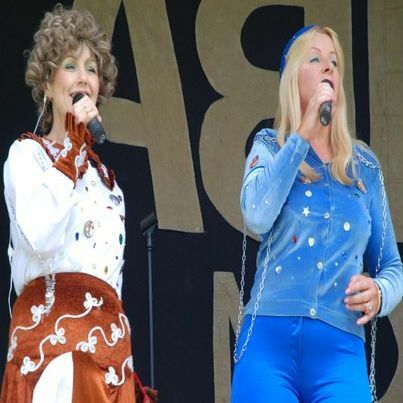 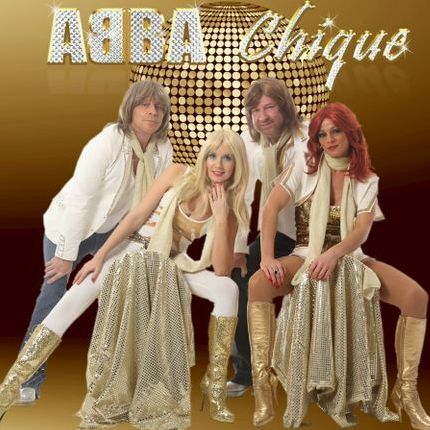 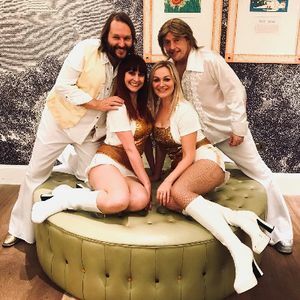 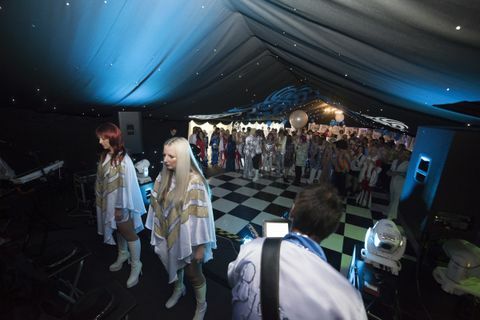 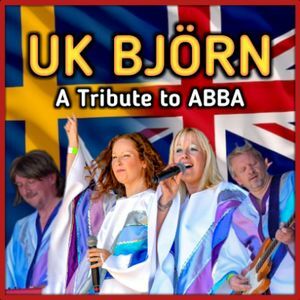 If you have a dream of finding the perfect ABBA tribute band for your event in Shepshed, Leicestershire, be sure to take a chance on one of our 10 bands available near you! 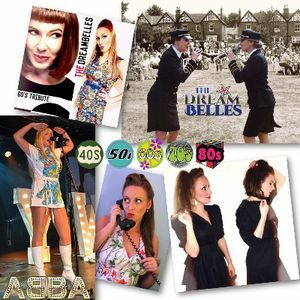 Available in Shepshed from £500-1500"
Recent review: Great evenings entertainment by the DreamBelles, their 60/70's 1st set hit all the right buttons and had our Golf Club members who were up on the dance floor very quickly. 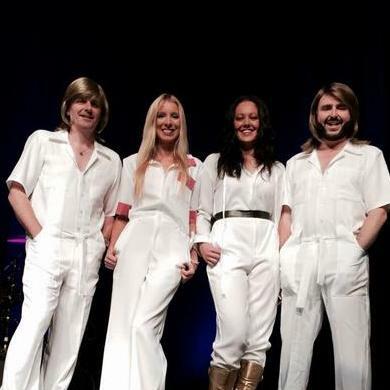 The Abba set to finish the night was superb and the girls involved the whole room. 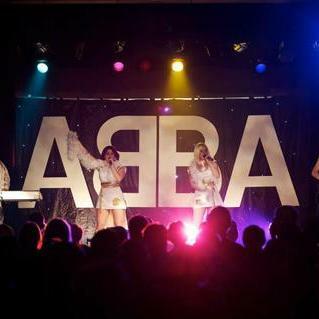 Would definitely book again.